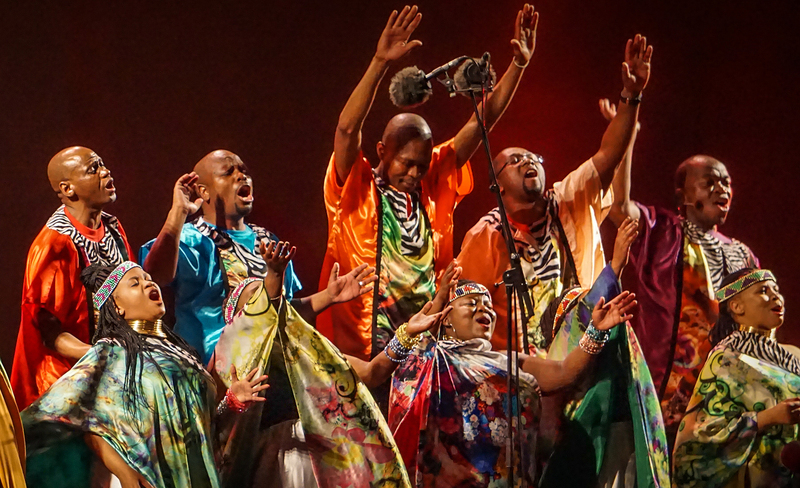 This extraordinary South African choir brings irresistible, infectious joy to their performances, blending elements of African gospel, traditional spirituals, American popular music, and holiday songs. The group first performed at a historic 2003 concert for Nelson Mandela and has since toured internationally; their albums Blessed and African Spirit won the Grammy Award for Best Traditional World Music Album in 2007 and 2008. Gather family and friends for an unforgettable concert, including holiday favorites!